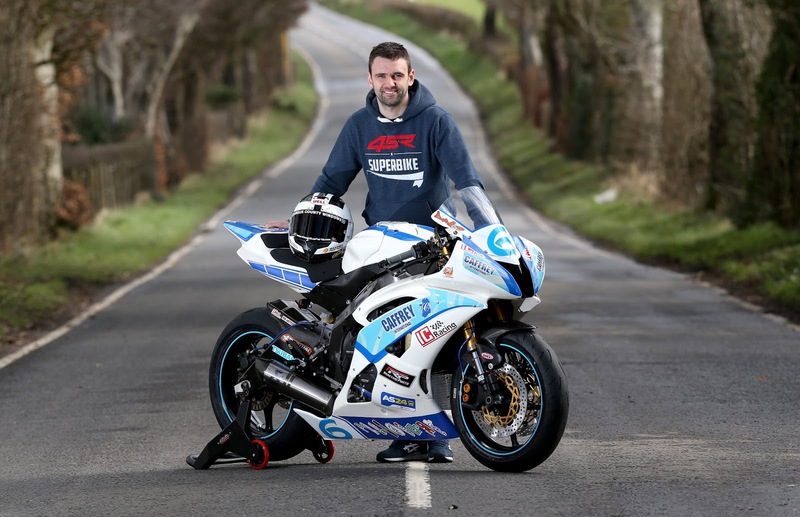 William Dunlop has confirmed his entry for the KDM Hire Cookstown 100 road races which take place this Friday and Saturday. The KDM Hire Cookstown 100 was not in Williams’s original plans, as the Ballymoney rider was aiming for a Thundersport event this weekend, with a view to getting more track time. But thanks to Tim Martin, who last weekend loaned William the ex Dan Kneen Superstock Yamaha for the Tandragee road races, William will now have the use of this machine, and thus, enabling him to get double track time at Cookstown. 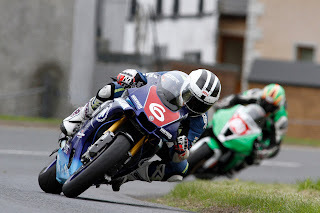 William will also compete in the 600 supersport races on the Caffrey/IC Racing Yamaha. This is indeed another great boost for the 97th Cookstown 100, where Hondas Guy Martin will be hoping to make amends for his short lived race at Tandragee. Winner of last year’s Supertwin race at the Ulster Grand Prix, Dan Cooper will also be in action along with Derek Sheils, Derek McGee, last year’s Man of the Meeting Paul Jordan and Adam McLean.